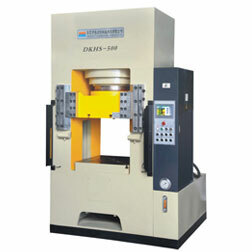 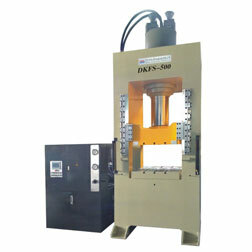 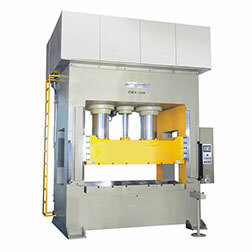 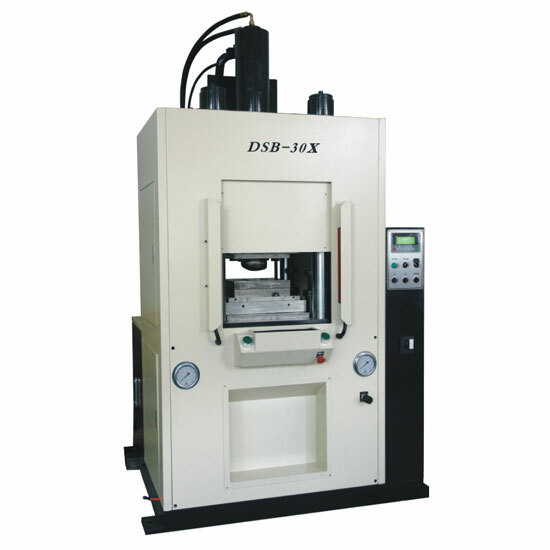 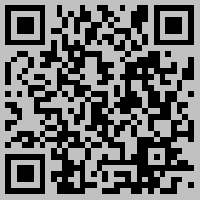 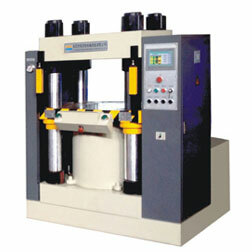 Hydraulic Rotary Cutting Machine - Dongguan Delishi Machinery Technology Co.,Ltd. 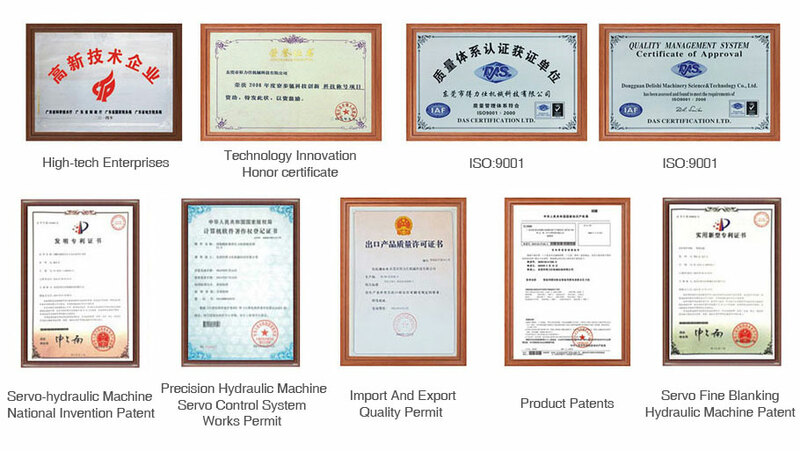 Hydraulic servo motor control system,appliances using siements PLC and touch screen closed-loop control,the motor is stopped when the machine is not working, saving electricity 20%-40%, high precision,suitable for cell phone case, and some precision electronic parts. 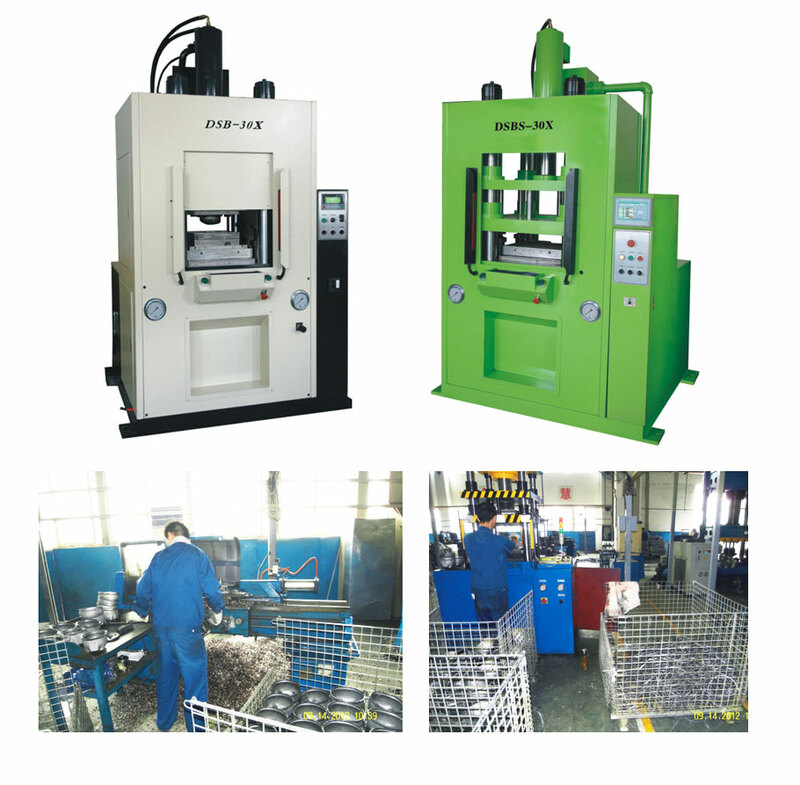 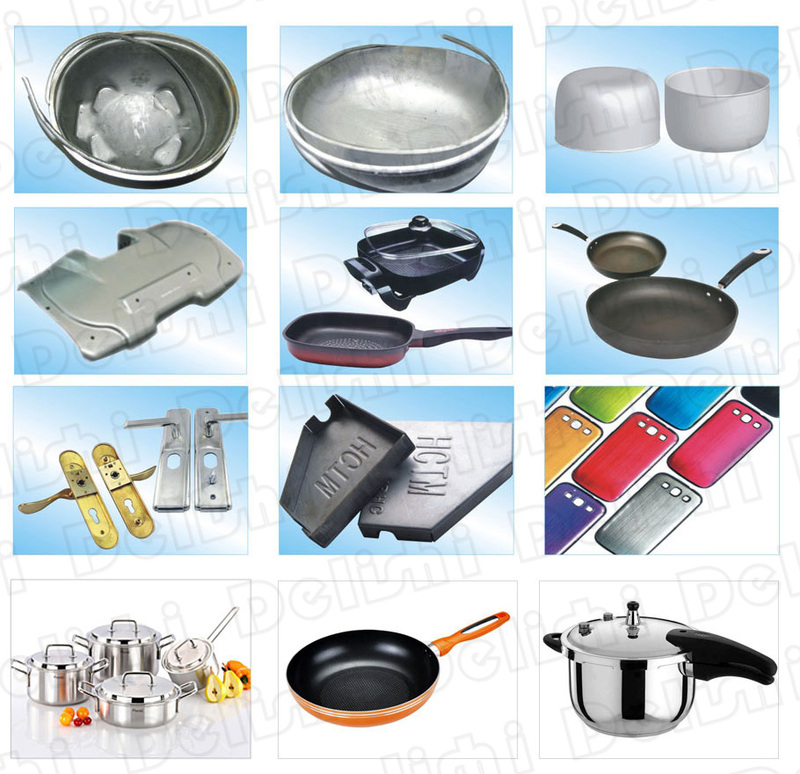 Using common electrical and hydraulic control system, PLC control,through buttons to select and operate, suitable for compressor housings, pressure cooker, fryig pan, lampshades and other products of Rotary cut.